El Cajon - El Cajon is a vibrant community to live, work and play. Beautiful area with a mild desert climate in gorgeous landscape of gently rolling hills. El Cajon boasts a diverse community with varied residential neighborhoods. From small starter homes to luxurious golf course homes. Numerous recreational centers, parks and playgrounds, ball fields, tennis courts, and vast sidewalks for strolling or jogging. 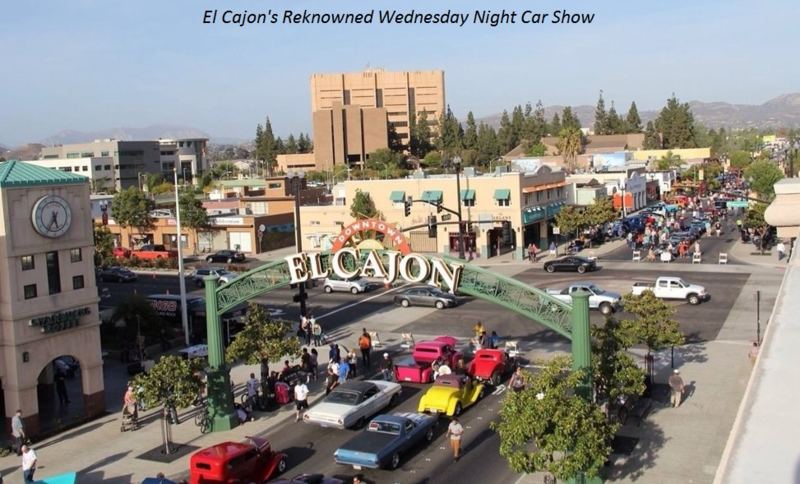 El Cajon has a growing downtown with a host of activities … restaurants with cafe seating, Wednesday night car shows, and free summer concerts in the park that the whole family can enjoy. The area also offers some great golf courses in the community. Lets PLAY!!! El Cajon is truly a great community to live and play!